James Higgs' solo project, Ghost Pavilion, takes his new wave sensibilities and puts a fresh coat of paint on synth-laden dream pop. A Proper Opinion quotes Higgs as saying he “tend[s] to gravitate towards lush arrangements with cool, jazzy timbres and disco-esque tempos. 7th chords have always been my thing”. James' previous band Spanish Prisoners have played with the likes of DIIV, Freelance Whales, and Youth Lagoon. 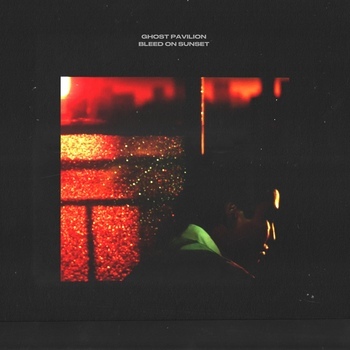 Ghost Pavilion's new single, Bleed on Sunset, is set to be released this fall. Higgs tracked his new single "Bleed on Sunset" (and his last EP, Oblivion) at home and at The Seaside Lounge Recording Studios in Brooklyn, NY where he worked as an engineer (The National, St. Vincent and Paul Banks of Interpol have recorded there). Ghost Pavilion is currently planning a series of local shows in Los Angeles to support the release of "Bleed on Sunset".